To its fans, the Pebble is one of the best smartwatches around; we're not overly anamoured - check out our Back to the future: Pebble review - but you can't argue that the Kickstarter success hasn't caused a massive boost for the wearable tech industry. And now we have a number to quantify that boost, as the company has revealed that it sold its millionth Pebble smartwatch at the end of last year. Given that the the original Pebble began shipping in January 2013, and in its first year sold just 300,000, it proves that there's plenty of life left in the crowdfunded smartwatch yet. In fact, with 6,000 apps available for Pebble devices, and 25,000 developers working on the platform, the lifespan of the e-paper wearable looks set to extend well beyond the coming year. 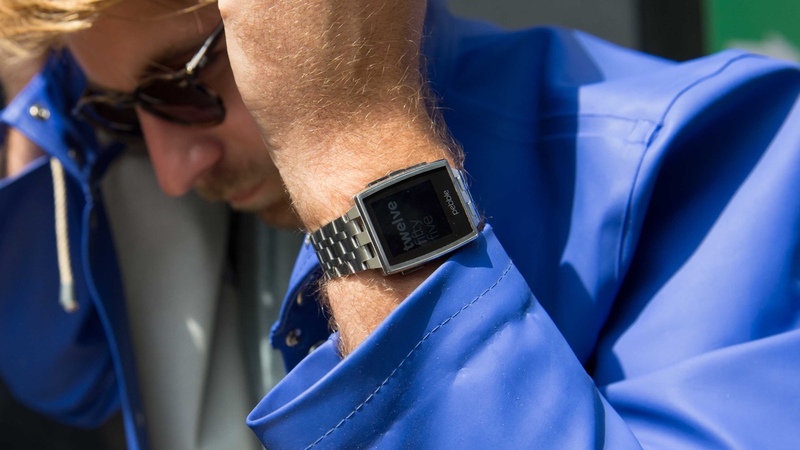 But the company isn't content to rest on its laurels with CEO Eric Migicovsky saying that, not only are new Pebble watches due to arrive in 2015, a revolutionary new platform will be unveiled too, completely revamping the software on the devices. "It doesn't look like what we have today, and it doesn't look like what's on your smartphone," he told The Verge, hinting at a move away from the app and icon setup that most smartwatches are now rocking. With Android Wear bubbling under nicely, and the Apple Watch release nearly upon us, it's an exciting time in the ever evolving world of smartwatches. Pebble has clearly stolen a march on its rivals, and the 1 million sold is certainly impressive, but it will be interesting to see how it fares against Apple and the Android Watch gang - LG, Sony, Samsung and so on in the coming years; companies that count their successful consumer tech products in the tens and hundreds of millions.